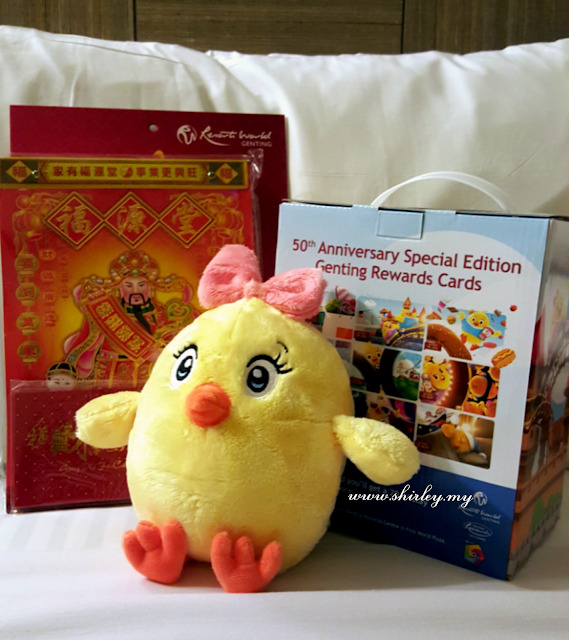 b) Redeem the exclusive 50th Anniversary Special Edition Soft Toys with 1000RP (1000 Reward Point). 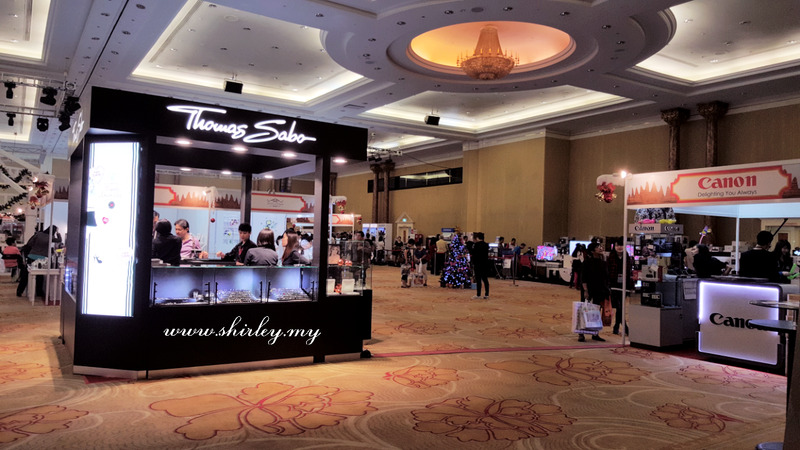 Kindly proceed to the counter which is located beside the Casino. (near to Hainam Kopitiam) There are 4 different colors in total. I got myself a yellow one. c) Use your card's point to shopping in Genting. 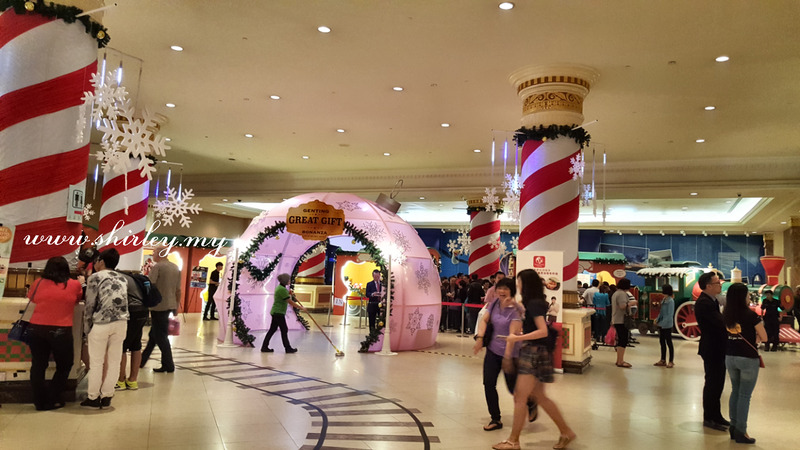 Genting has organised a wonderful event for customers to shop with their card's point. Turn your card's point to real cash! 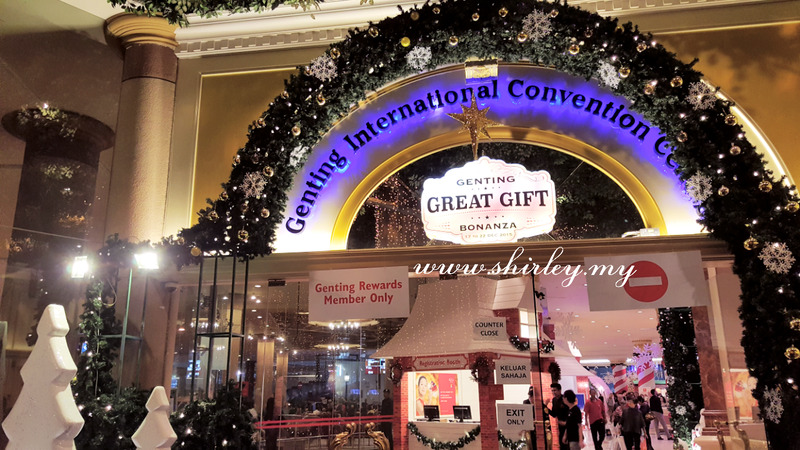 The event is located at Genting International Convention Center. It is at the lobby of First World Hotel. 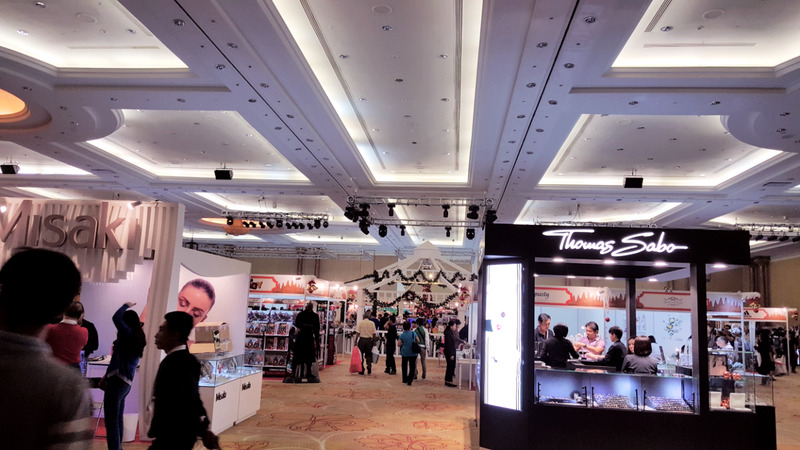 Heard from the staffs there saying that everyday are very long queue, even some of the people go to queue up in the early morning at 6am just to be the first one to get into the event to shopping.